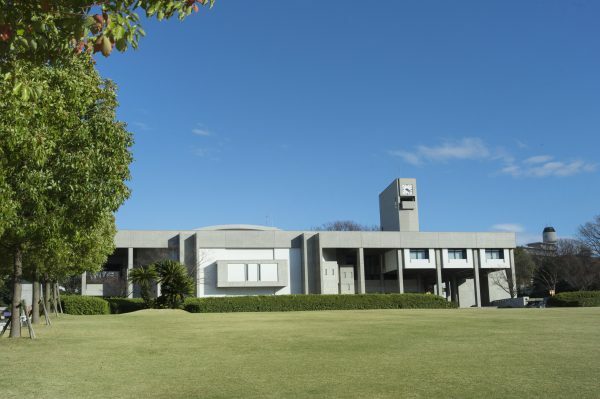 Nagoya University (not to be confused with Nagoya Institute of Technology) is a research university with a wide range of programs and departments, including humanities, sciences, and law. It has the distinction of affiliation with 6 out of the 13 Japanese individuals who have been Nobel Prize laureates since the turn of the 21st Century. Nagoya University has programs taught in English and programs taught in Japanese. It and Nagoya Institute of Technology also both offer students the ability to apply for tuition exemption! Nagoya is one of Japan’s largest metropolitan regions and is known as a manufacturing hub (for cars, airplanes, machine tools, and other industries) as well as a cultural hub (having Atsuta Shrine, which is said to enshrine Japan’s sun goddess herself, as well as Nagoya Castle). Japanese as a foreign language. In addition to matriculation fee and tuition fee, average living expenses including accommodation, foods, entertainment, phone bill, and study materials are approximately ¥79,000 per month. International students are allowed to work up to 28 hours per week only. According to the recent survey, the minimum wage is ¥871 per hour in Nagoya Prefecture. We will contact you within 24 hours once you apply.